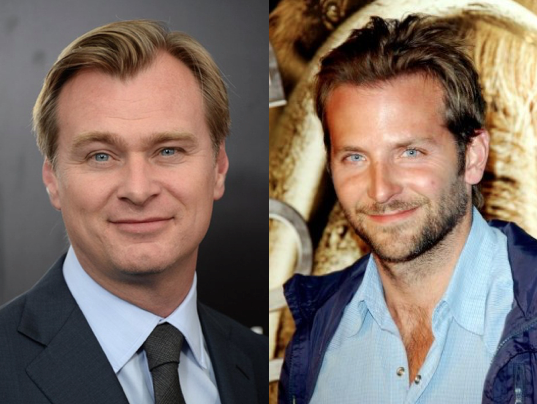 TIME is bringing Bradley Cooper and director Christopher Nolan (both named to the TIME 100 list of the world’s most influential people last week). People is bringing: Kristina Schake, communications adviser to Hillary Clinton; Elizabeth Allen, communications adviser to President Obama; and Caroline Adler communications director, Office of the First Lady. Fortune is bring Airbnb founder and CEO Brian Chesky.